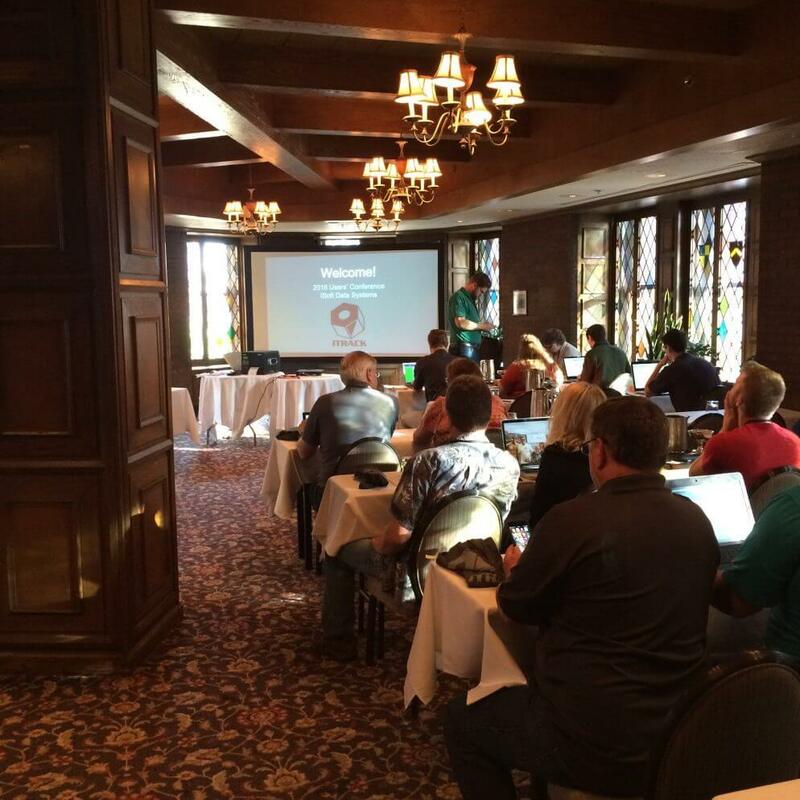 June 10th concluded another exciting ISoft Users’ Conference. This year the conference was held in Denver, Colorado; at the historic Brown Palace Hotel! A few of the highlights included tours of Active Truck Parts and Cummins, a competitive evening of Bocce Ball and a traditional German feast at Rhein Haus. We capped off the week with an incredible steak dinner at The Denver Chophouse and Brewery. Despite all the fun, there was a lot of learning that took place as well. People who attended the conference got a peek at the latest version of ITrack LX Pro software, printing tags, and watermarking options. Attendees also received in-depth sessions on using ITrack’s eBay module to sell parts. The all new eBay integration will let you create thousands of listings in seconds with improved templates and defaults to save huge amounts of time. Also, ITrack users now have more options for contacting support. We discussed Pidgin, email, creating cases, and how phone call queues will be handled – optimizing our support staff’s time and their ability to help all customers efficiently. With the HTP statistics page some of the graphs can help you identify what inventory is most viewed over time, recognize customer buying patterns and trends, and see seasonal fluctuations in what parts are selling the most. We are very excited to have rolled all of these updates out to you in the last few weeks. The best part of the conference is having the people who use the software working one-on-one with each other and the people who make the software. Through these discussions ISoft walked away with a ton of ideas on how to improve ITrack to work even better for you. We are always grateful for your input and these opportunities to meet and take the time to walk through questions, suggestions, and requests so we can build them into the software.